Reflections : Hat Yai is a small town but definitely not a dull one. It can gets touristy owing to the flock of tourist from the train (Singapore - Kl - Bangkok) that stops here before continuing to Bangkok. 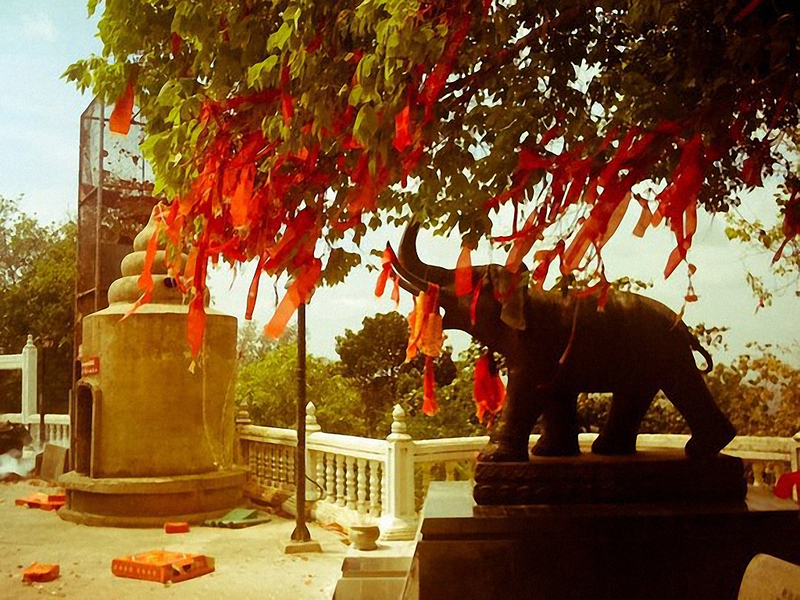 Holiday : I was there in the Chinese New Year, and they sort of celebrating with prayers and releasing little startling at the temple on top of the Municipal Park. What Would I Do Differently : Even though Hat Yai is not a sleepy town, it is best if you do your homework because it is not densely with attractions anywhere nearby. Knowing what's available and where, will let you map your adventurous journey accordingly. What I've Missed or Known Before Travelling : Find the places of interest before you book your hotel, such as nightlife, tourist hang out spots, money changer, bank and so on. These things may not be immediately available to you. Tips: from my experience, there were only one money changer in town.